We are often asked which Racing Adventures locations are the best tracks to race or learn on for our high performance driving programs. Every race track is different and every track has its and unique challenges. 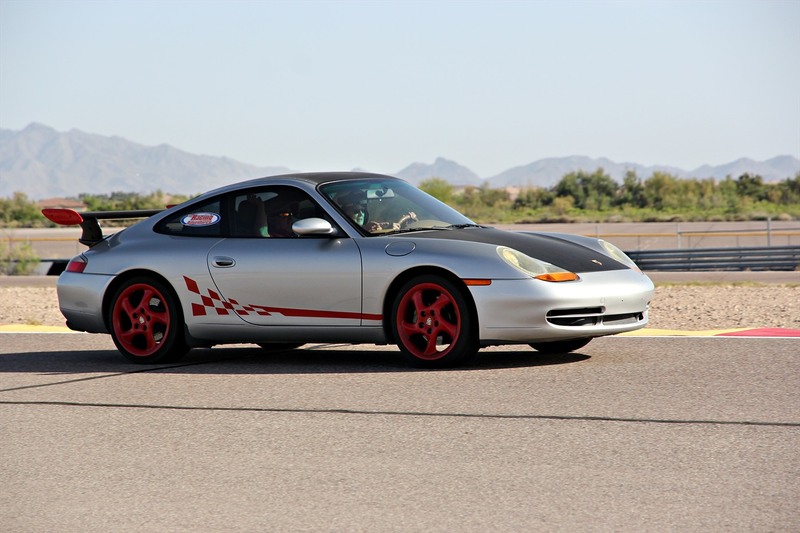 At Racing Adventures School of High Performance Driving we only choose Racetracks that are going to help us help you reach your racing and high performance driving goals. 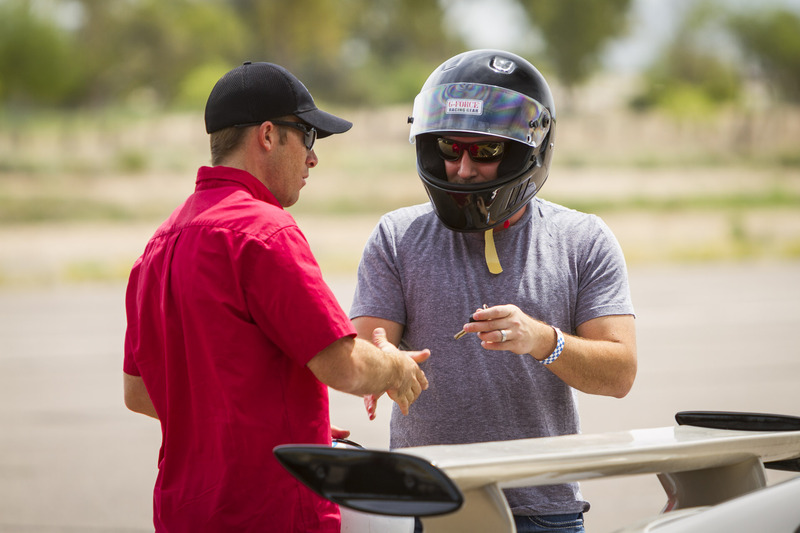 Therefore Arizona Motorsports Park in Phoenix, Arizona, GrandSport Speedway in Houston,Texas, Shannonville International Raceway(Toronto) or Willow Springs Raceway near Los Angeles, California will satisfy your racetrack need for speed at Racing Adventures! Every Racing Adventures locations tracks have their OWN unique fun and challenges! Phoenix is known for its beautiful fall, spring and winter weather. The desert landscape has a lot to offer along with the Valley of the Sun’s great restaurants, extraordinary shopping, excellent golfing and of course the car auctions! It is also the location of our Corporate head office. You drive while she shops! Unless of course you both want to drive! Phoenix, Scottsdale and the entire Valley of the Sun have a lot to offer when it comes to accommodation, Corporate retreats, so we will leave that up to you! 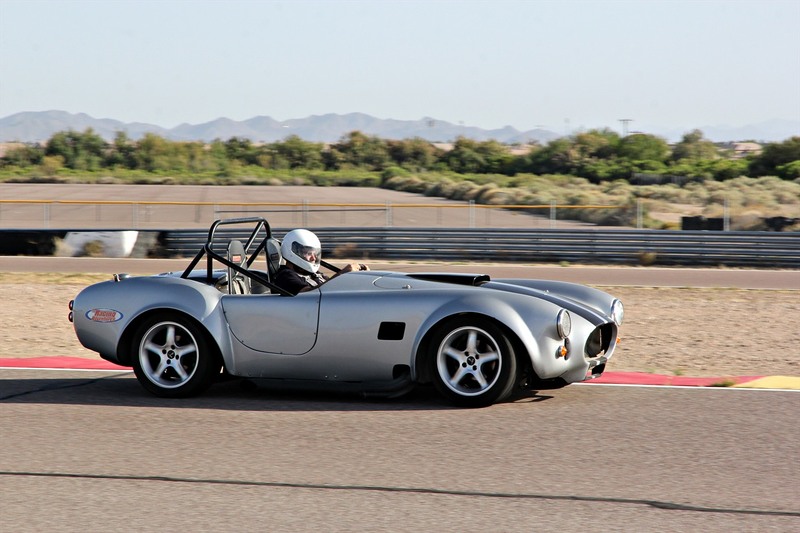 At this Racing Adventures location we run Vintage Cobra repli-racers and Modern Porsche 911 Carrera racecars in our High Performance Driving School programs and the Exotic Supercar Lapping Experience cars include Aston Martin, Audi R8, Cobra, Corvette, Ferrari, Lamborghini, McLaren and Porsche. 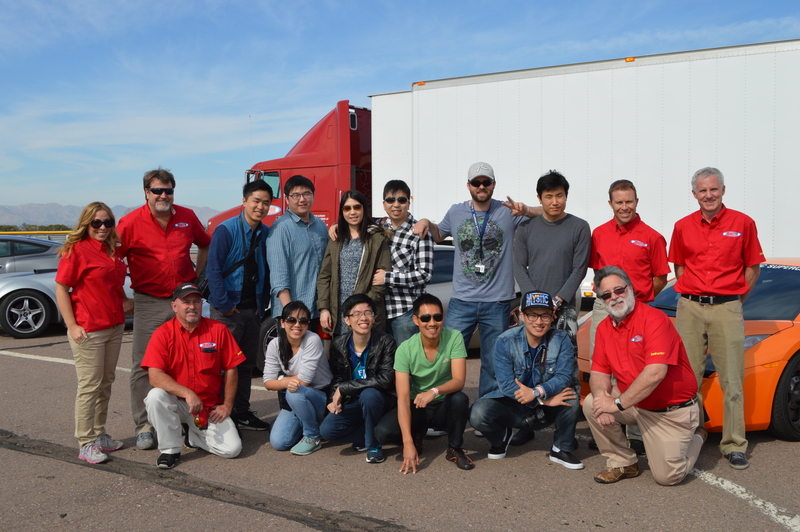 We run at the Arizona Motorsports Park on the west side of town near Luke Airforce Base but once in a while we also run at Wildhorse Pass Motorsports Park. Phoenix is a Corporate Meeting location mecca during the temperate winter months. Call us for your next corporate team building event in the Valley of the Sun. Corporate incentives, team building meetings are one of our specialties! We can arrange you complete corporate event including but not limited to transportation, catering, tenting, corporate gifts, meeting spaces and so much more! Don’t forget about the Barrett Jackson Auction, the Waste Management PGA, the Arabian Horse Shows, the golfing at all the great golf courses, the shopping and all the other wonderful events that going on in Phoenix and Scottsdale! Take a look at our schedule for the dates, car, and the track that fits your needs. You can give us a call or sign up on-line! Once you make your Racing Adventures program purchase we will immediately send a printable personalized certificate to you by email! Super Bowl is being hosted in Houston in 2017. We are going to be hosting a very cool automotive party for three days leading up to Super Bowl Sunday at GrandSport during Super Bowl 2017. Exotic Supercars, Karts, tactical car to car paintball music, food, beverage, vendor of all sort! If you are coming to Super Bowl 2017 or are bringing a corporate group to Super Bowl 2017 give a call or look at grandsportspeedway.com for some more information. Everything is always bigger in Texas and that is why Racing Adventures Driving School has a base in Houston! A high performance driving experience that is unmatched! With over 20 years in the racing schools business we are the oldest, most experience and best school in the state of Texas! Just 29 miles south of downtown Houston towards Galveston, Historic Grandsport Speedway is where John Mecom Jr housed and developed three of the five Grandsport Corvette* Racecars in the sixties. The GrandSports were built to compete with Carol Shelby’s Cobras. Many famous racecars & race drivers drove through Mecom’s Texas stables and motorsport ranch atmosphere. Grandsport Speedway was formerly a WWII Naval Air Station with a very rich and interesting history. GrandSport Speedway is now our home track where all the Racing Adventures race school cars and racecar transporters are based. A Texas racing school! GrandSport Speedway has been constructed specially for high performance racing schools and track days. GrandSport Speedway has the very best to offer in driver and racer training and more on track days! 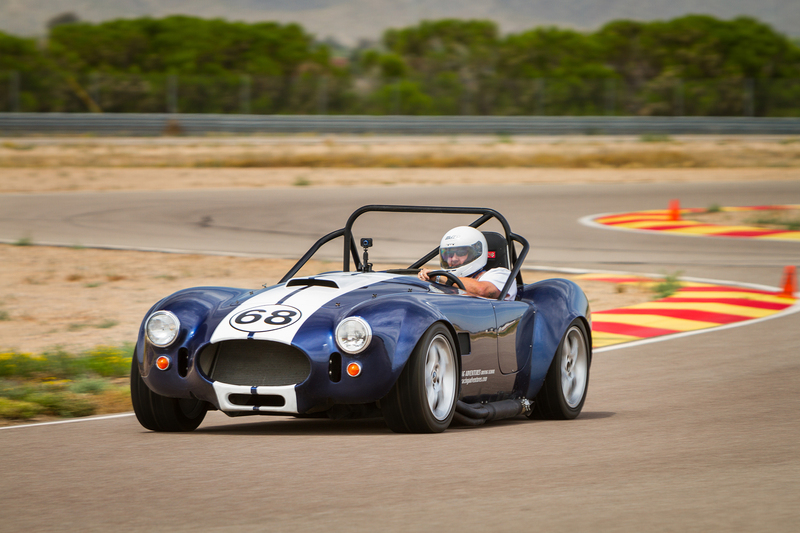 GrandSport has the smoothest surface, challenging corners and most technical track for any Texas race school. It is Houston’s Road Racing Headquarters. As Houston hosts the second most corporate head offices of any city in the United States Racing Adventures is glad to offer Corporate team building programs, corporate incentive programs and meetings at GrandSport Speedway – their home track right in Houston! We can arrange you complete corporate event including but not limited to transportation, catering, tenting, corporate gifts, meeting spaces and so much more! This is the track that we specially constructed just for Racing Adventures. Lots of tehnical challenges, fast sweeping turns and AH… so much fun to learn on and drive on! It has a bit of everything for everyone! What can we tell about Los Angeles that you already don’t know? VERY LITTLE! This outstanding city speaks for itself with such attractions as the California coastline and its beaches, the many theme parks, sight seeing in Beverly Hills and the movie capital of the world – Hollywood. You might even see a star! One hour North East of the Los Angeles International Airport and near the famous Edwards Air force base is Willow Springs Raceway in Rosamond, California home of the Racing Adventures California Racing School programs. This track is a historic site and has something to offer all levels of drivers, racecars and racing students alike. The road course school and Exotic Supercar Experience operate on the twisty and hilly Streets of Willow circuit throughout the year. 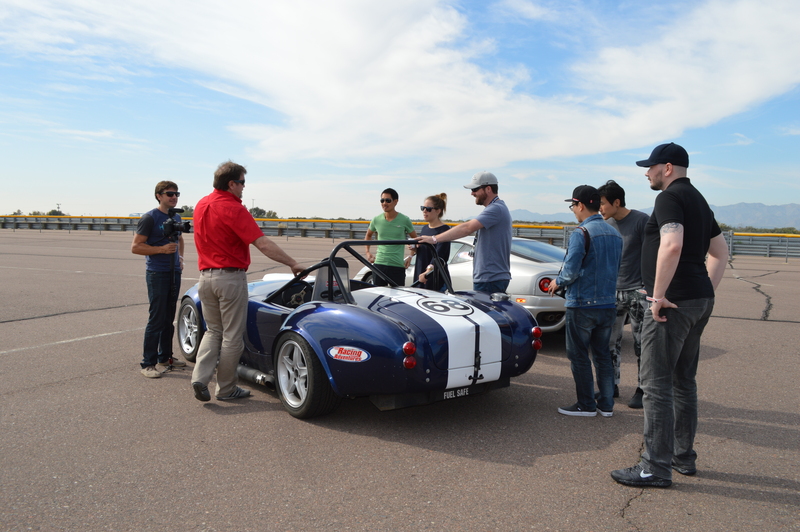 These are among the best of California race car Racing schools and Exotic Supercar Experiences. Corporate Incentive and team building? We can arrange you complete corporate event including but not limited to transportation, catering, tenting, corporate gifts, meeting spaces and so much more! THIS IS THE TRACK THE AUTOMOTIVE JOURNALISTS OFTEN TEST NEW CARS!